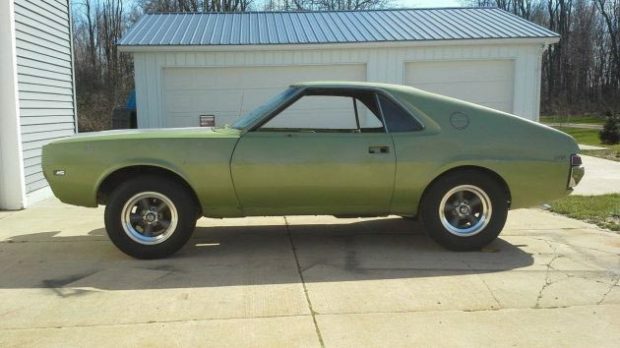 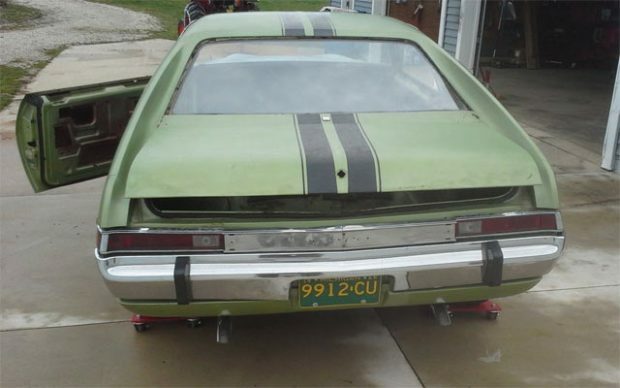 This AMC AMX was originally a Go-Pack car with a 343 and a 4-speed, in pretty good shape and comes with a lot of AMC parts. 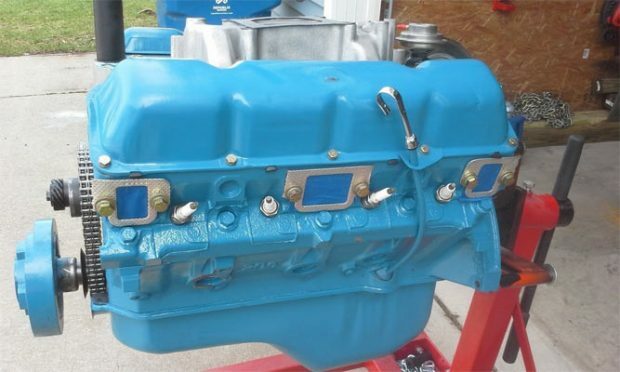 The car comes with a 343 and a 290 V8 and an additional 343 short block, although none of them are stated to be running. 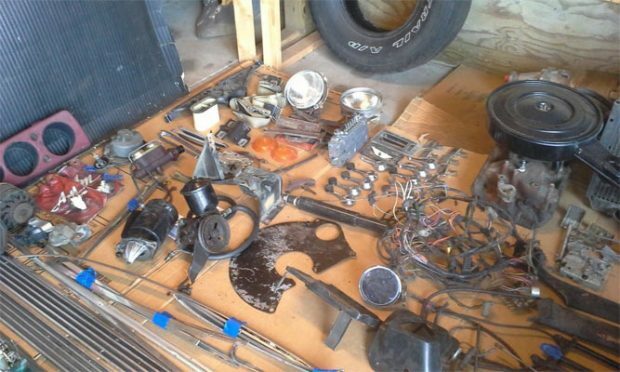 This would make a great project for any AMC fan who wants not just a vehicle but a bunch of parts which come with the sale.